Is a Homeowners Association Required to Accept Partial Payments? In Huntington Continental v. J.M. Trust (Cal. App. Sup. Ct.; January 13, 2014)(222 Cal. App. 4th Supp. 13.) the Appellate Division of the Orange County Superior Court held that the Davis-Stirling Act compels associations to accept partial payments from homeowners to reduce the amount of the homeowner’s unpaid assessments. Associations are concerned that this decision will allow homeowners to avoid foreclosure by keeping their delinquent account under the $1,800 Civil Code requirement. As collection counsel for associations, my question is this: is this really such a bad decision for associations? It has long been industry practice by associations or their management companies to reject partial payments from homeowners once the account has been turned over for collection to a collection agency or law firm. Some collection agencies or law firms also reject those partial payments. A better practice is accept the partial payments and advise the homeowner that in doing so, the association is not waiving any of its legal rights or remedies in collecting the remainder of the debt. The benefits: 1) collecting money for the association for the benefit of all owners; and 2) avoiding criticism from the court for not accepting partial payments from financially struggling owners. On Feb. 24, 2014, the Court of Appeal ordered the case transferred for rehearing and decision. While we await the Court’s decision, it is important to note that Huntington Continental is only binding in Orange County at this time. Therefore, it is still the board’s decision whether to accept partial payments in other counties. It makes sense to accept money owed and offered by a homeowner, when the association needs that money, as long as it can continue to pursue the remainder of the debt in an action for money damages. Associations interested in developing a policy for the acceptance of partial payments should consult with their association’s legal counsel. Steven Roseman, Esq. is the founder and managing partner in the law firm of Roseman & Associates, APC. 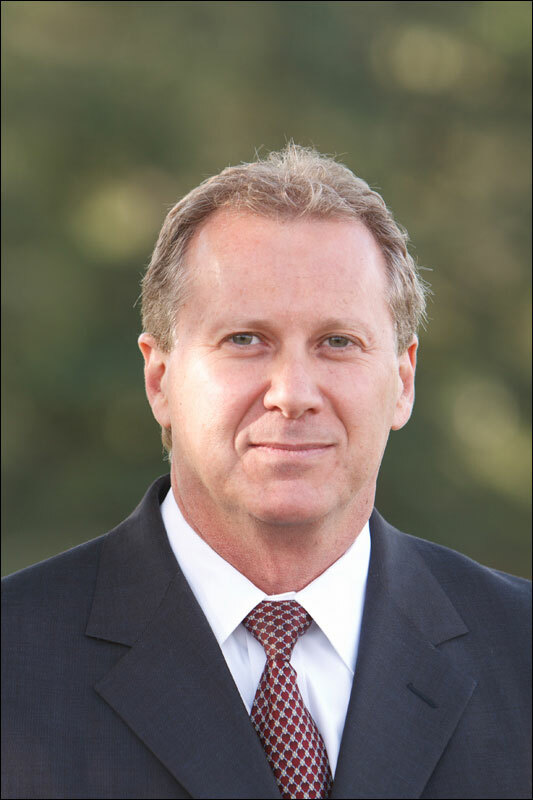 During the past nineteen (19) years, Mr. Roseman has represented homeowners associations and their boards. His representation includes legal guidance, enforcement and compliance with their governing documents, fiduciary duty responsibilities, updating governing documents, contract drafting and negotiation, loss prevention, and director and officer defense and representation. Mr. Roseman is a specialist in the field of Construction Defect litigation and is a well-seasoned trial lawyer with a number of jury trials to his name. He has obtained hundreds of millions of dollars in recoveries for clients in complex litigation, ranging from insurance bad faith, construction defect litigation, and enforcement of governing documents. Mr. Roseman is an active member of the two most prominent trade groups – CAI and CACM. Mr. Roseman lectures extensively on behalf of these groups, including CAI’s ABC Essentials Course, and is on the faculty of CACM’s CCAM manager certification and High Rise manager certification. In addition, he serves on the Mediation Steering committee for CAI-GLAC, the Education committee for CAI-OC, the Legal Steering Committee for CACM Law Journal, and finally serves as a delegate for CAI’s California Legislative Action Committee (CLAC). Interesting blog post discussing a 2014 published case in which the Appellate Division of the Orange County Superior Court ruled that the Davis-Stirling Act requires a homeowners association to accept partial payments from a homeowner in order to reduce the amount of the homeowner’s unpaid assessments. Good post. That is an interesting case.